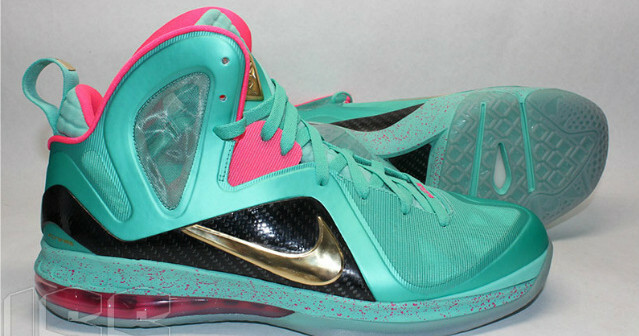 I don’t usually look at Lebrons but those are simply perfect for the summer. I actually like these…Haven’t been feeling the lows too much, but these are simple enough. 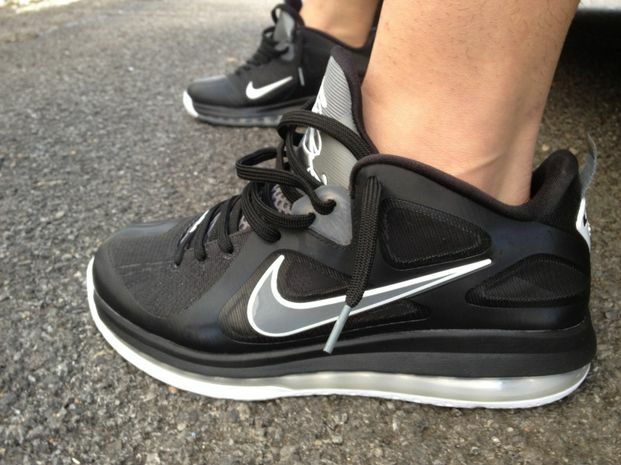 So what are these, the Stealth Lebron’s? 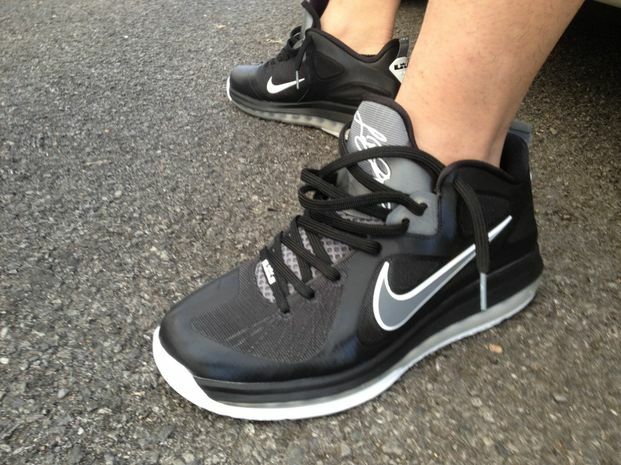 Does anyone else realize these have flywire instead of hyperfuse material and has a different design that other lebron 9 low colorways that have been shown already? i dont like most lowtop shoes. But these are nice. @zach idk. To me they look the same as the low easter 9’s. 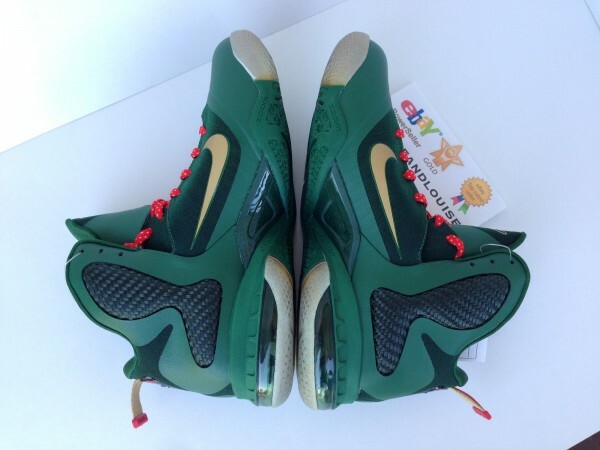 I posted this on sole collector yesterday. The weather was super nice out and I’ve been waiting to break these out. This is a sample version of the LBJ 9 low also this color will not release and the shoe is stamped sample on the inside liner.